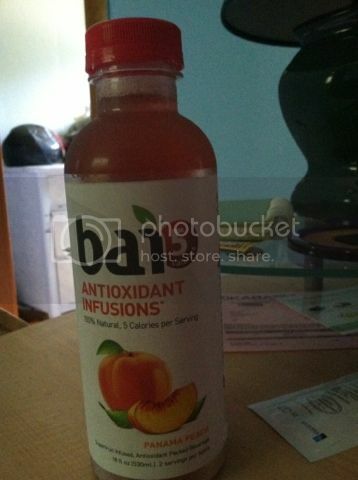 I’m so happy that Bai 5 sent me 8 flavors of their antioxidant drinks for a review. The refreshments are full of nutrients that you will like because of the nutrients and vitamins it contains. Bai 5 drinks are 100% Natural drink so everyone can enjoy the real taste of a good fruit drink without an artificial flavors included. Bai 5 drink is not just a simple fruit drink; it is Gluten Free and with only 1g of sugar added. They have varieties of flavor you might want to try. They have Brasilia Blueberry, Molokai Coconut, Ipanema Pomegrante, Malawi Mango, Sumatra Dragonfruit, Limu Lemon, Costa Rica Clementine, Congo Pear, and Panama Peach. My favorites are Molokai Coconut and Panama Peach. Both are just overwhelming, even my son enjoys the good taste of Bai 5 drinks. He is a little bit picky, yet he enjoyed the good taste of the refreshment. Very good fruit flavor, it has the taste of the natural fruit in each flavor. It smells like the natural fruit, also a good source of Vitamin C that has 100% each drink. The packaging would speak for itself, a very good drink to take anytime and anywhere. If you wish to purchase and try your favorite flavor, you can buy a whole case online with FREE delivery on your doorstep. Please visit http://www.drinkbai.com to see more of the flavors they carry. Don’t forget the online offers on the website take advantage on it. You may also follow them on Facebook, Pinterest, and Twitter interacts with other members about their experiences and favorite flavors. A disclaimer: This is not a sponsored post. 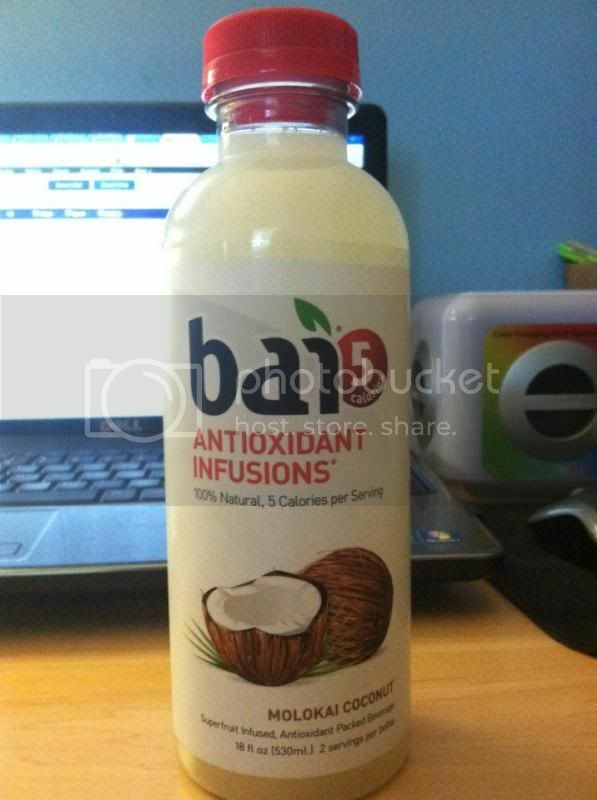 I received Bai 5 products for free in exchange of my honesty review. The outlook I expressed is 100% exclusively mine. Would love to try the peach. I love trying new refreshing drinks certainly beats drinking soda and not to mention gives better energy. Great review! I will look for that brand and try it out. Thanks for sharing! Haven't heard of this product til today. I would love to try that molokai coconut drink though. I'd like to try the coconut one! I haven't tried this product yet. will check them out in the grocery. That is awesome. I have never tried this product before and I would love to try. I will look for it at the store next time. If I want to drink something else other than water, I like to look for something that isn't as bad as drinking soda. Thanks for sharing.